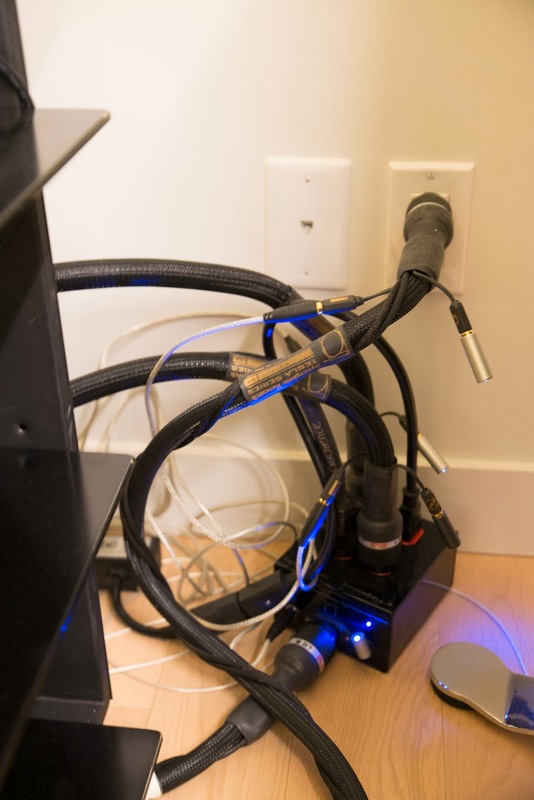 Archimago's Musings: MEASUREMENTS: Power Cable Redux. 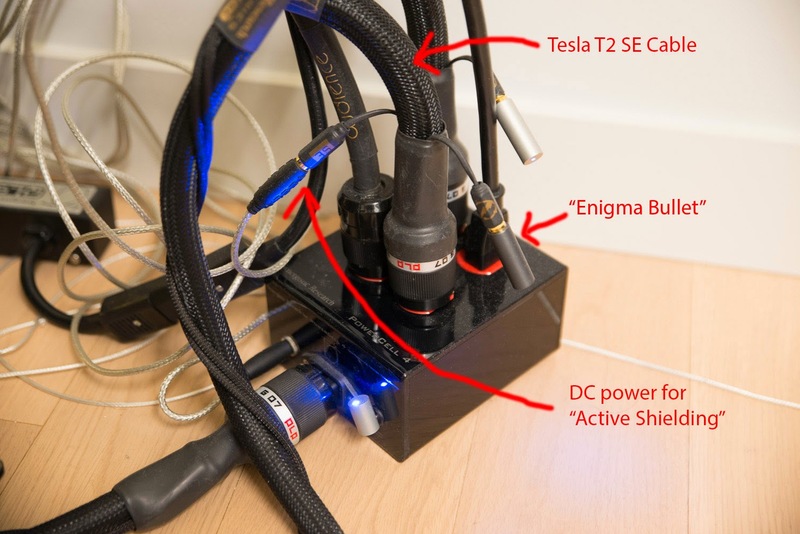 The Synergistic Research Tesla T2 SE, T3 SE and PowerCell 4. You should have used sanitary pads errrm... 'Miracle wraps' with those power cords. Oh wait... I believe I 'tested' some of their claims. Wow, is that for real!?... Now that's a bit disturbing! I hope they're not somehow used... errr... pre-treated. At 50Eur each for AC cords, that's audacious pricing as well. Nice test :-). Amazed that your wife will do the wrapping for you for that blind test! When did you conduct this "study"? Man, I'm really in the wrong business. The sad thing is that some audiophiles support the scam and fraud. The markups on such cables easily exceed 1,000% to 10,000%, but once you delude yourself using uncontrolled, sighted testing you will hear differences. The test was done Dec 2011... and yes, they are very serious. The inventor, Nenno de Zoete (a.k.a. Swami Amano Subhauti) is heavily into spiritual meditation and has no technical background. I'd like to say thanks for all this information and all of your time, I'm sure I speak for many people who really appreciate your in-depth and well constructed reviews. Personally, I wonder how much you've saved of people's time and money. Good job. PS. Keeping each of your emphasis consistent, either italics, black or blue throughout, would be better form. Hope the information helps those looking for answers using empirical means and alternate viewpoints. It is great to be able to read similar thoughts written by a man thousand miles away, supported by exact science, and with audiophile background. Priceless! Your blog was presented to me by an diy/constructor/audiophile friend http://drzlab.com/ that participated in your High Bit-Rate MP3 Survey back in 2012/2013. About quantum tunneling…..I will just say I almost got banned from croatian "audiophile" forum in a topic called "Synergistic Research Quantum Fuse" . Polarity of a fuse was too much for me, and how a FUSE and its POLARITY!? may influence the sound!? Even if it was on signal path, which is NOT! IT IS A FUSE!! About these power cables, what I don't understand is the "bullets" blue LED light. It is a nice touch, but I don't understand why they did not make them in different colors? Doesn't blue light represents "open and airy", red is I suppose "warm and rich", and finally "kinda in between" should be represented in white, so the proud owner at all moments knows exactly what kind of sound coloration he is listening without having to check behind the components. How about different combinations of "bullets"? Red on source, blue amp, white pre…. Maybe not…. Is it some kind of a mumbojumbo equalizer? I could go on and on, no sense……you said it all! People that have a grain of common sense will recognize your good will to open there eyes (ears) and consequently save them some money. My good friend from the "dark side" (ultra golden platinum diamond ears :) use STILLPOINTS ULTRA SS with Wilson Audio Sophia 3 speakers. I offered to buy him yet another set of 8 unreasonably priced (250USD/piece) pieces of metal if he can hear the difference on blind test. 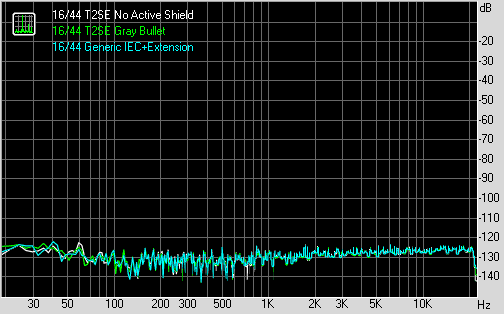 Of course it is impossible to conduct ABX test due to technical reasons and audio memory, but for me it will be enough just to see his face when he wont be able to detect his (250 x 8) 2.000$ audio upgrade. So if you have the will and technology to "investigate"…. of course ill notice you if my "dark side" friend accepts the challenge. You probably know there is even more expensive variation of STILLPOINTS - ULTRA 5 - 700USD/piece!?? There must be something really wrong with the component to justify 2.000 or even worse 5.600$ tweak. Great to see the international participation in the MP3 test last year. And interesting to hear of the audiophile "beliefs" around the world. Yeah, probably not a good idea to challenge the firm believers in those "Synergistic Quantum Fuses"; bound to get into very ugly heated discussions! I sometimes wonder if the company itself hires people to comb the message boards to put in positive remarks when it's quite plainly obvious that it makes no sense at all. I'll keep my eyes open for an opportunity to test the Stillpoints... At this time I don't know of anyone who has/swears by them around here. I watched that video on the website tonight - wow... 100ns vibrations are "the most harmful vibrations" eh? 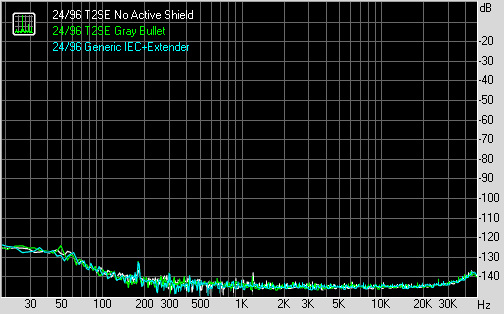 That's 10MHz; not sure how that affects the audible range and of course the video doesn't get into details (they never do). I've been asking mfg of cables, power conditioners, etc. 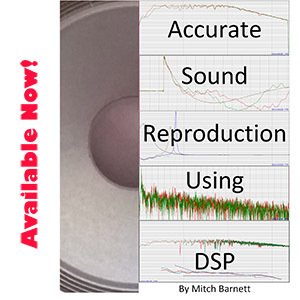 to run tests on a variety of products (amps, pre amps, etc.) to see what specifications change with and without using their products. Unfortunately, I haven't seen anyone come back with test results. Now, with analog speaker and interconnect cables, there is a difference. If you want to test it, you have to run similar tests that MIT Cables run, but unfortunately, most people don't know what/how to run those tests. But they have a $50K speaker cables and $20K interconnects where you can change the filter network to produce a different frequency response (articulation) curve. So by changing the filters used in their cables, it WILL sound noticeably different and that's how THEY do it. Other companies have to play around with different types of metallurgy, strand thickness, different groupings of wire, flat ribbon, different windings, dielectrics, etc. 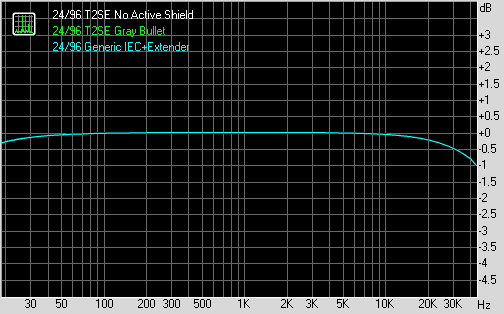 to alter the LCR of the cable, and this changes how the cables "articulate" if you will and there is many times noticeable audible differences, plus there are different impedences, especially between the pre amp and amp and the cables need to have the right impedance to match correctly. This has been proven which is why MIT Cables impedance match their cables to the customer's pre amp/amp and some of their higher end models have switches to change this. Power cables? I'm still having a tough time with that. It wouldn't surprise me if some cables might work better for transients on power amps since there is a jump in power required by the amp, so that might be a test to look at. I think it's sitting down and trying to figure out what tests SHOULD be done when testing a particular product combination. 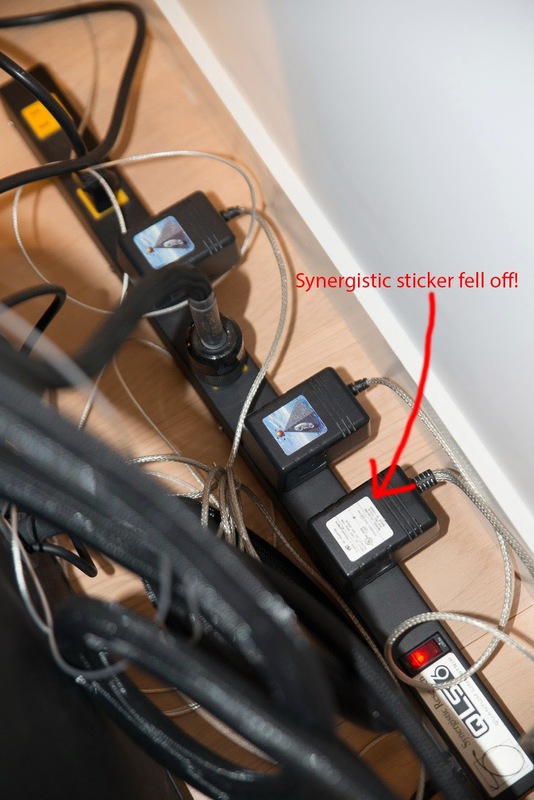 I am not convinced that either side of the argument has examined everything when it comes to power cables. 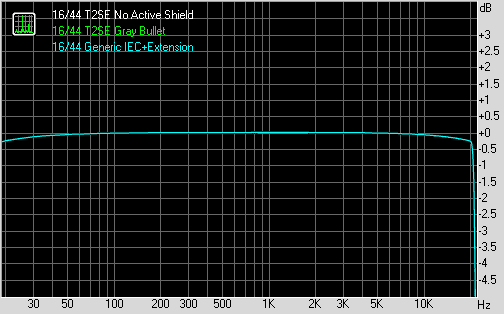 I mean, if a cable has a filter to filter how EMI noise, that might help for certain applications. Some cables do have filters in them for this reason. Again, I wish people would sit down and study the actually product and figure out what tests to run. In digital products, maybe there is less jitter with different power cables. Has anyone tested for jitter in a digital product with different cables? With power cables, has anyone run tests that will mimic power surges, since an amp will have surges when playing loud passages. Music certainly isn't a sine wave at one level. I do have a tough time buying into the power cable difference to a certain point. 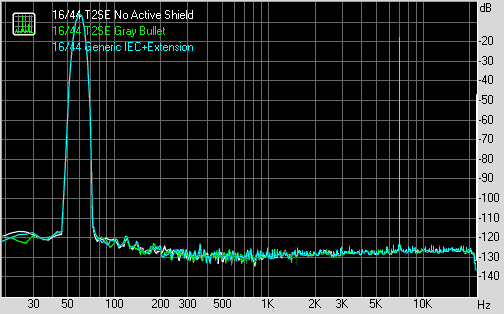 I think more audiophiles would be better off getting their room soundproofed and treated properly as that will improve the sonic performance of a system that's FAR more noticeable instead of just throwing gear to improve the sound. I personally am in the corner of using good absorption, diffusion, etc. first as that's the biggest bang for the buck. Yes Oneness. No question, room/speaker interactions are of massive importance. Like you, I have not seen many objective test results of cables in all these years. I agree that LCR, impedance matching, etc. are important to look at but at the most basic level, the differences are not that much unless the electrical values are wildly different and I certainly find it hard to believe the folks who hear "night and day" differences! I certainly have not experienced such things with expensive speaker cables or interconnects compared to decent quality inexpensive cables. I personally have not heard/used MIT cables so cannot speak to the filter networks therein. 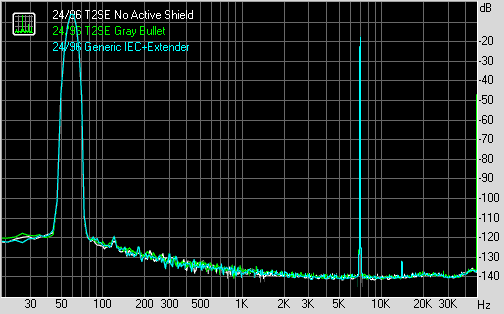 However, those filter networks are not magic and the frequency response curves themselves can be understood... This seems quite different than the "alleged" reasons for how these Synergistics sound given the apparent lack of scientific evidence in something like the "Quantum Tunneling" they speak of or how the "Active Shield" is supposed to work (at least in this incarnation with the little power supply I photographed). Thank you for the time you spend on this type of reviews. I have recently purchase the teac UD-501 based on your reviews and i'm very happy. The sound of my new system (ASUS VIVOPC, Teac UD-501 combo (flac)) has realy improved over my old systems (Musical Fidelity A2.5 CD player (CD's)) and even my wife has notice the diference and she usualy doesnt notice anything. PS - A use a generic usb cable between the Pc and DAC just like you recomended. electrical contractors Brisbane can offer work for both residential and commercial customers. Both of these types of electrical services take different skill sets and experience. It is important to work with that is fully licensed and insured. 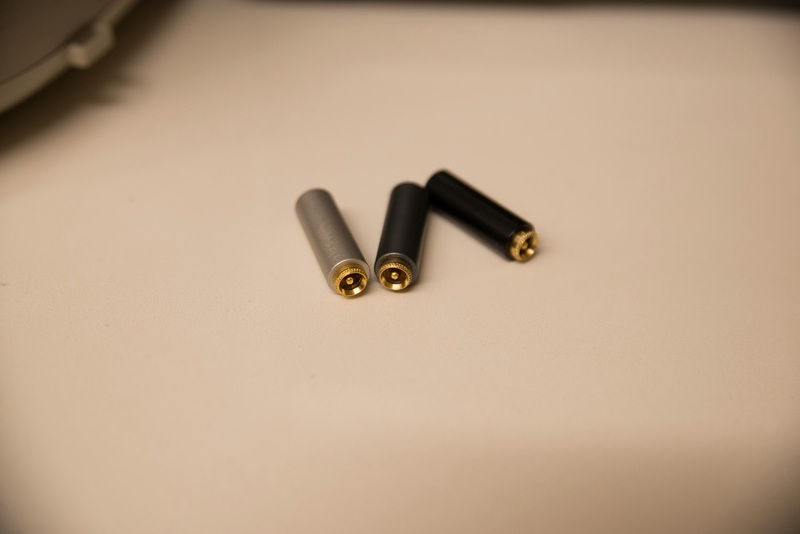 So the company's claim that this power cord will measurably give an improved frequency response was a completely fraudulent claim, as there was no difference whatsoever. I suppose they can just argue that your system wasn't "good enough" to reveal anything. When you get to the level of a "good enough" system it would be at the price point that only people who already believe in the magic of power cords would be willing to pay, and we all know that those people are impossible to argue with. Nevertheless, I find it a bit sad that companies like this can get away with it (and just as sad that so many people are willing to pay for it and truly believe it does make an audible difference), when other people are convicted of fraud in similar cases. On another website someone mentioned ADE 651, which was a fake bomb detector that a British guy sold to several countries in the Middle East for up to 60,000 dollars each. Of course, using the device was more of an "art form", and non-believers would jinx its effectiveness and so on. 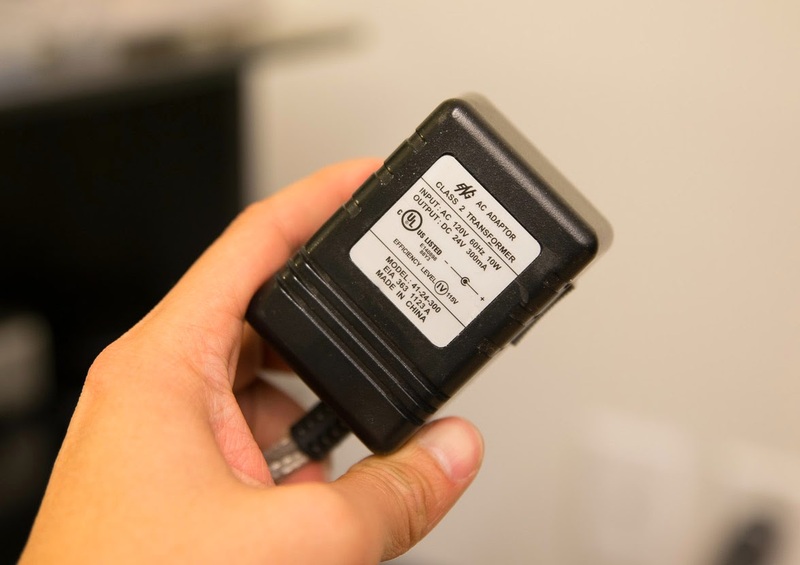 All in all it seemed very similar to these magic power cords, and the manufacturer of those bomb detectors was convicted of fraud and received ten years in prison. Why is it that magic power cord manufacturers escape such a thing? 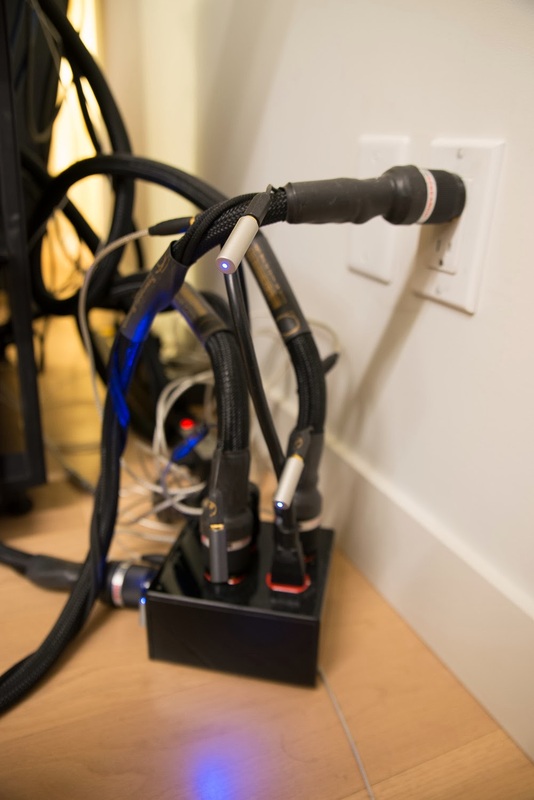 Have any of the people who swear by all these "audiophile" a/c cords ever considered what goes on on the *other* side of your a/c wall socket? 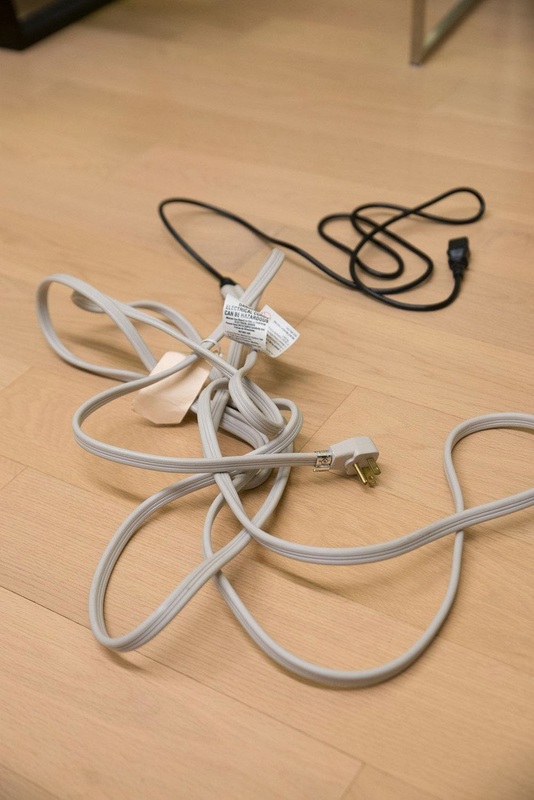 I have never understood how some sort of a "magic" $400 a/c cord which connects to fifty-cents-a-foot 12/14 "romex" style solid (maybe copper) wire that could have come from Home Depot, *then* connects to a who-knows-what-metal bus back-plane in the "breaker box" at your house, only to then connect to a myriad of transformers and high power lines until it gets to a definitely "NOT-Audiophile" generator at the power company, could make any more difference than any of the numerous 19th century "quack" medical cures. People also used to think that drinking "radium water" improved their health as well! There are audible differences on these (very poor) recordings. Comments anybody? The obvious one to me is: is this repeatable/verifiable?